Q: How many vendors will the Vendor Hall hold this year? A: Our Vendor Hall is bigger and better than ever before, and will feature over 200 vendor booths. Q: How do I apply to be a vendor? A: As of Jan. 31, 2014, vendor applications are closed. This doesn't mean you cannot apply next year, though! Q: Does applying to be a vendor automatically guarantee me a booth? A: No. 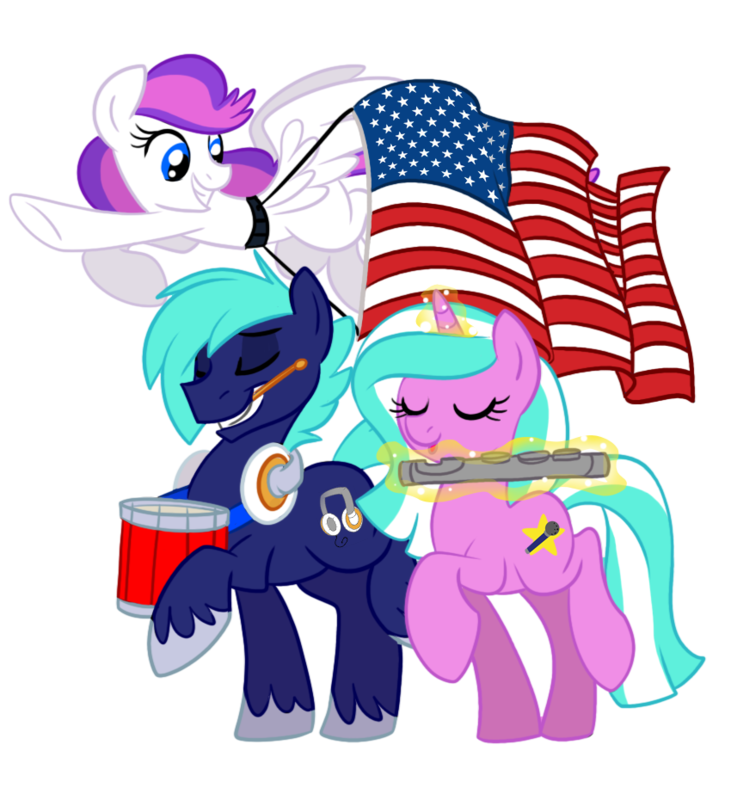 We will be going through each and every application to make sure that all goods sold by vendors is safe and allowed to be sold at BronyCon. BronyCon reserves the right to deny potential vendors a table. Q: How much will a booth cost? What is provided in that price? All booths include a table. Half-booths have tables split between two vendors. Discounts for the Premium and Market Place booths increase in an exponential manner as you purchase more booths. In addition, every booth purchase comes with a vendor badge included. An additional badge is provided with Basic, Premium, and Market Place booth purchases. Any additional badges for a vendor booth are $50 each. Q: Will every person working a vendor booth need his or her own vendor badge? A: Yes, each person working at vendor booth must display a vendor badge at all times. Q: What if I have already purchased my ticket to BronyCon? A: Upon purchase of your booth, you will be refunded your badge up to the price of a three day badge at the time of purchase. Except for artist alley booths, your second vendor badge will also be refunded. Additional vendor badges beyond that will only receive a partial refund on the difference of cost of a three day pass at the time of purchase. See registration section for more details. Q: Will I still receive a credit towards my table price if I have a panelist or musician badge? A: No. Panelists and musicians will pay full price for a vendor booth. Q: What is the physical size of a vendor table? How big is the vendor booth space? A: The vendor spaces are 10’ x 10’, with a draped 8’ x 30” table and two padded side chairs. Q: Are there any restrictions on the nature of a vendor's display setup? A: As long as your display does not leave the confines of your 10’x10’ vendor booth, and does not extend more than 5 feet above table height, you can make it however you please! Just be sure that it will fit in your allotted space and that it will be sturdy enough to last the weekend. Q: When will vendors be allowed in for early set-up? A: Thursday, July 31 is the primary setup day, with the hall open to vendor setup between 4 p.m. and 10 p.m. The hall will then be open again for setup Friday, Aug. 1 from 7 a.m. to 10 a.m. Vendors will also have one hour before and after each day for daily setup and takedown. Q: Can my table play music or video? A: Tables may have audio/visual displays as long as they are not overly disruptive to the other vendors. Audio must be kept within reasonable levels or security may ask you to lower the volume. Q: Will my setup be safe left unattended between days of the convention? A: The Vendor Hall will be secured and locked at the end of each day, and no one will be permitted to enter in between operating hours. Q: What if something is stolen from my table? A: If a shoplifting incident occurs, the BronyCon security team will act as your agents and do their utmost to remedy the situation. However, BronyCon is not liable for any loss of merchandise that may occur. Q: Can vendors purchase half-tables, or share tables? A: Of course! Purchasing an artist alley half-booth will get you a half table that will be advertised as its own booth. If you would like to share a booth with another specific vendor, you can apply together for one table. Be sure to include descriptions of the merchandise of both vendors when filling out your application, and your joint table shall be treated as a single entity in our Vendor Hall. Q: Are vendors required to be at their booth all weekend? A: You are responsible for your booth, and it must be staffed during the times that the Vendor Hall is open. BronyCon staff is not responsible for watching over unattended tables. Q: Do vendors have any say in where their booth is located? Can two vendors request their booths to be next to each other? A: Absolutely! If you would like to be located near another vendor, please specify on the application form and we will make every effort to accommodate your request. Q: Are there any restrictions on what can be sold? A: We do not allow any consumables (food or beverages) to be sold in our Vendor Hall. As BronyCon strives to be an environment suitable for all ages, we also prohibit the display, sale, or exchange of any art or merchandise that is not safe for work (NSFW), or above a PG rating. If you have any questions about what we will allow sold, you can always email [email protected] for more case-by-case information.